Even according to the most favourable estimates, the Estina Dairy Farm was at best, a marginal enterprise. Even giving the proposers the benefit of the doubt regarding its viability, surely the accountants who perused the proposal would have poked numerous holes in the financial logic. On checking the current status of this project, the Sunday Times has uncovered an even deeper hole. 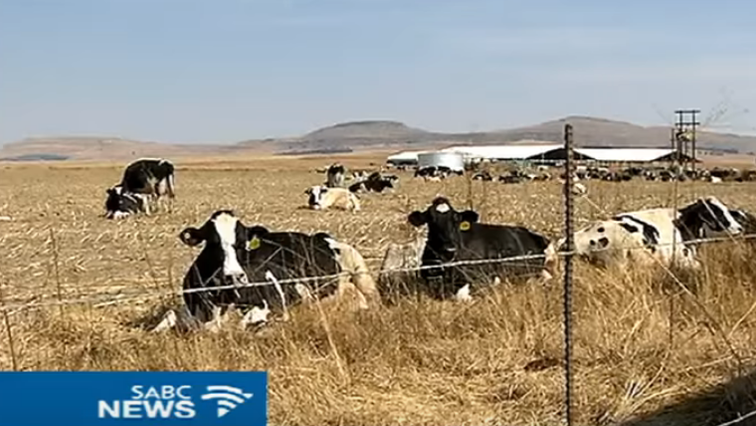 R220m was committed to the project to buy a farm and 980 cows. Assuming a sale price ex the farm gate of R3/lt and an annual production of 7655lt (Wikipedia for a Friesian cow), the annual income is R22.5m. At an interest rate of 8%, the annual interest bill is R17.6m. That leaves us with R4.8m p.a. to pay for feed, salaries, maintenance, electricity and all the numerous other pesky details involved in running a business. Maybe if you run a very tight ship, it’s doable. Instead of 980 cows, you receive only 791. This means that your max possible income reduces to R18.2m. OK – now things are getting a bit too tight. Over the next 4 years, 321 cows go missing leaving only 510 to carry the load. The income now drops to 11.7m p.a. But the newspaper article states that there were only 359 cattle of the farm which suggests that another 151 went walkabout. Only 211 could be milked (there rest being dry, male or too young). Now the max income drops to R4.8m. So now the income is down to R1.9m p.a. !!!!!!!!!!!!!!!!!!!!!! or less than 10% what we initially projected which looked like a loss-making bet from the get go. If you think that I might be a little quick with my assumptions, note that the article says that only R6.6m income has been produced since the 2015/6 financial year.